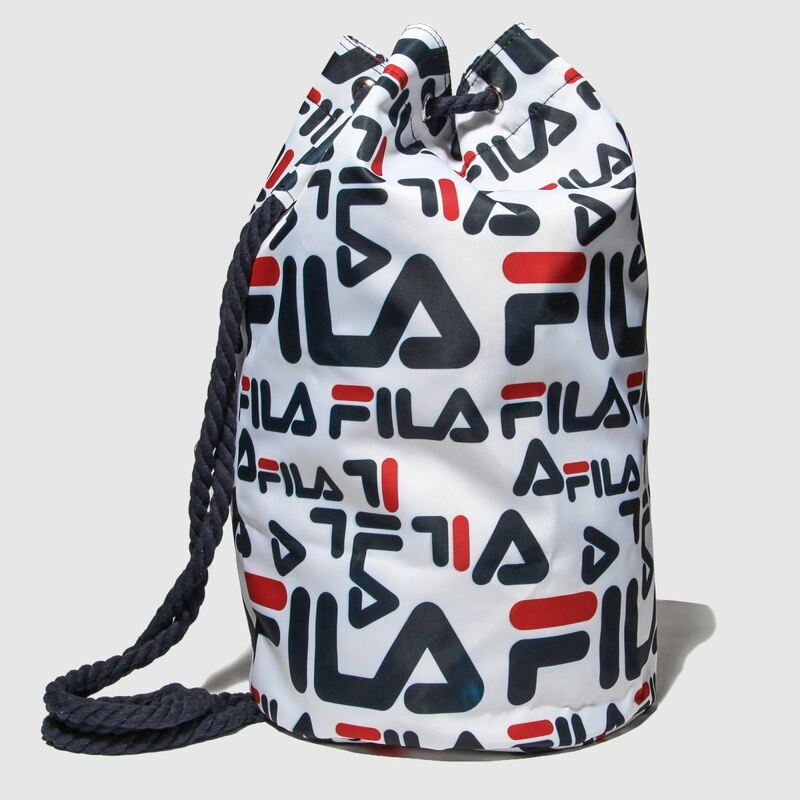 A perfect choice whether you're headed to the gym or off on a weekend away, this FILA Cassius Shoulder Sack is versatile enough for the everyday. 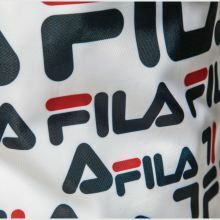 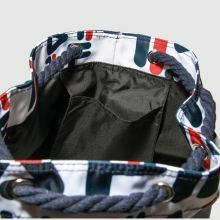 The white fabric bag is adorned with navy and red branding while a rope fasten completes. 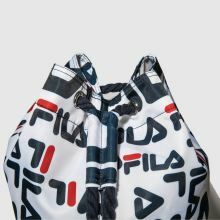 H48xW42xD27cm.